In honor of our country’s Independence, Misfit has made their popular fitness tracker available in a new color, Coca-Cola Red. For those unfamiliar the Shine and why this is a big deal as there weren’t really any bold colors available and were more elegant and sophisticated colors, but what non-tobacco related brand is known for their own color? This is not my first experience with Misfit’s fitness tracker as my previous review when the Shine first launched can be found here. Those without the time for the long version of my review, the Shine was a virtually flawless fitness monitor that was waterproof, stylish, and did not need recharging. To date, it still works great when I remember to wear it, but after time the Shine has really grown. Accessories were limited, but now there are a variety of places to stick the Shine that now include socks, tees, leather bands and necklaces. The patriotic Coca-Cola Red is an eye-catching color that stands out even more with the first time-white athletic wristband. 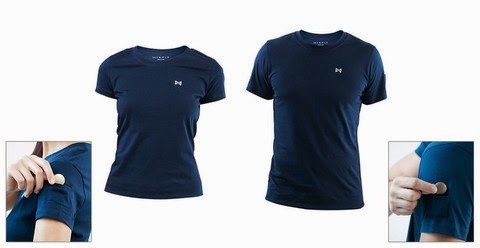 I unboxed mine right before a workout so I stuck mine in the new athletic shirt and immediately forgot it was there. 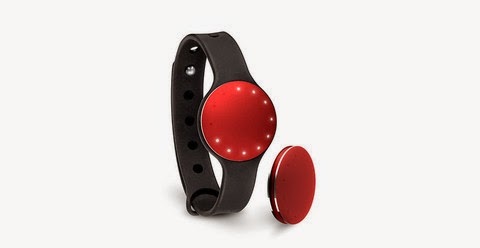 New features that I gladly welcomed to my experience were the activity tracking by simply triple tapping before starting specified activity and sleep tracking. 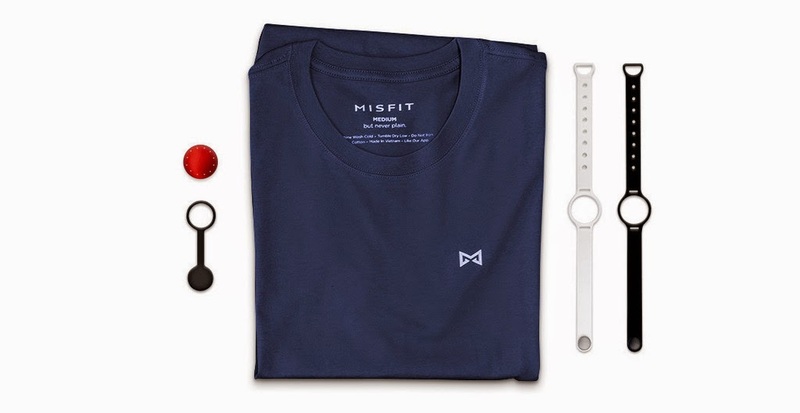 The Coca-Cola Red Misfit Shine is available now for $99.99, but in the spirit of the holiday, there is also a Star Spangled Set that includes the Coca-Cola Red Shine, Navy Misfit Classic Tee, and a black Sport Band for $119.99. If Coca-Cola Red is not the color you are looking for, there are eight other colors available to choose from at Mistfit’s site.